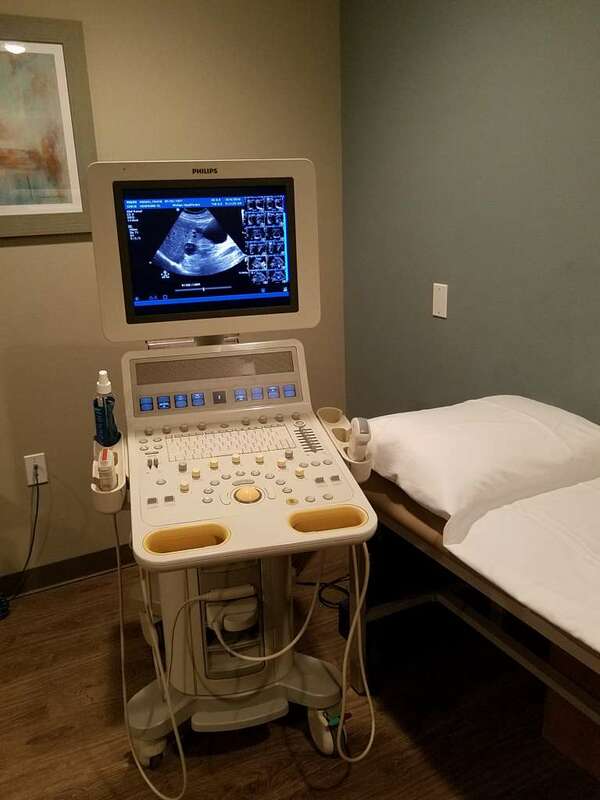 Ultrasound is a simple, safe and painless diagnostic procedure that obtains images from inside the body by bouncing high frequency sound waves off parts of the body and capturing the returning wave echoes as a real time visual image. There is no x-ray or injections involved with the exam. This exam is beneficial in examining many of the body’s internal organs.